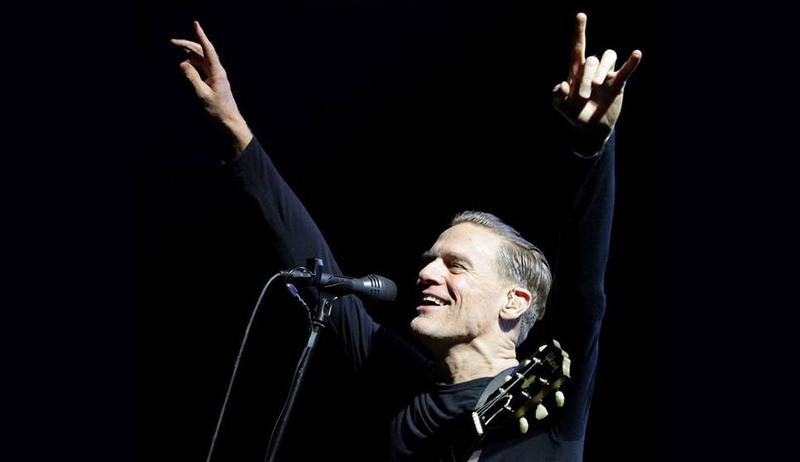 Jonas & The Massive Attraction have performed some high profile support shows over the years but the band is thrilled to be announced as special guests with international superstar Bryan Adams at Les Grandes Fêtes TELUS in Rimouski, QC on Saturday, July 22, 2017. 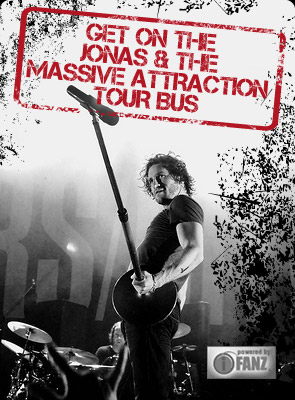 Jonas & The Massive Attraction have shared the stage and toured with some of the biggest names in rock & roll over the years, including Van Halen, Collective Soul, Lenny Kravitz, Deep Purple, The Cult and Kid Rock to name a few. Tickets for Les Grandes Fêtes TELUS are ON SALE NOW at Buy Now.